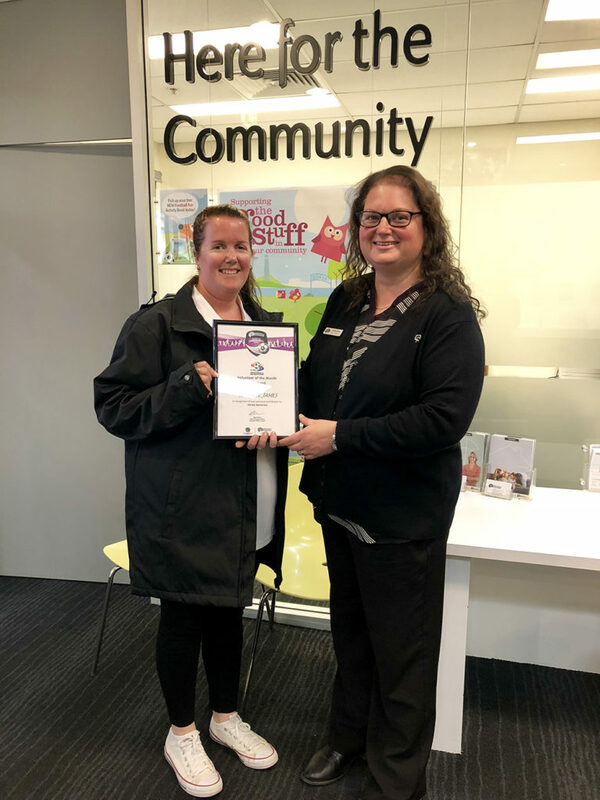 Northern NSW Football (NNSWF) congratulates this month’s Newcastle Permanent Community Award Monthly Winners in Football Mid North Coast for August. Newcastle Permanent Taree Branch Manager Vanessa Byma, congratulates each of the winners and thanks them for their contribution to the game. 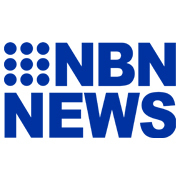 “We are delighted that a local volunteer has received this award and been recognised across Northern NSW for the incredible commitment they make to their club and community football,” Byma said. 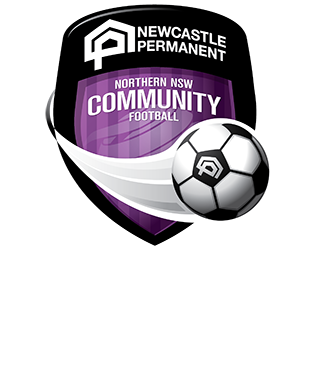 From the pool of monthly winners, Football Mid North Coast will nominate one winner from each category to represent their Zone for the opportunity to be named “Newcastle Permanent Community Football Winner of the Year” to be announced at NNSWF’s Annual Awards Night in October. Northern NSW Football, Football Mid North Coast and Newcastle Permanent congratulate all the recipients for August. 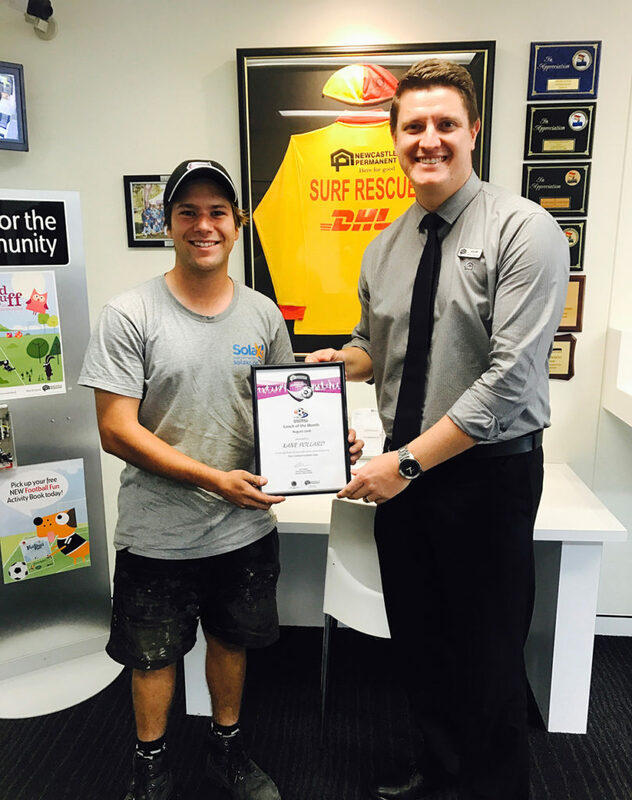 Aiden began refereeing this season after completing his Level 4 accreditation in Tuncurry. He has been willing to listen and learn and has attended numerous development gala days and school matches as a referee to gain more experience. He has done well in officiating on competitive junior matches and has also been an assistant on 13 senior matches. Aiden also plays on Saturdays in the U16 competition with the Gloucester. Natalie is the Secretary for Old Bar Barbarians having taken on that role this season. She goes above and beyond the call of duty with all things relating to her club and is a valuable member of the football community. Over the past two and a half years Kane has managed to keep the same team together and lead them to two Grand Finals, one Premiership and a Zone Title in 2017. It’s through his leadership, dedication and his ability to communicate with the young team that allows them to continually improve their skills and performances. All players know their role in the team and they play to their strengths. Everyone receives equal game time during the season and if the match result is unlikely to change during the second half he will even shift the goalkeeper and defenders up front to allow them the chance to experience the attacking side of the game. Kane leads by example in showing respect for their opposition and the officials and epitomizes Fair Play in Football.